When I was a youngster we ran around screaming with our parkas on back to front and the hoods zipped over our faces. 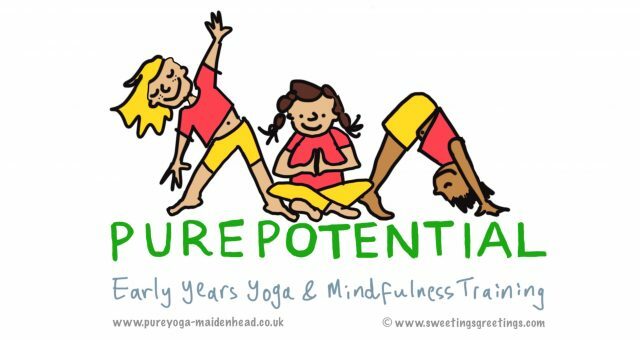 These days it’s all about yoga and mindfulness. 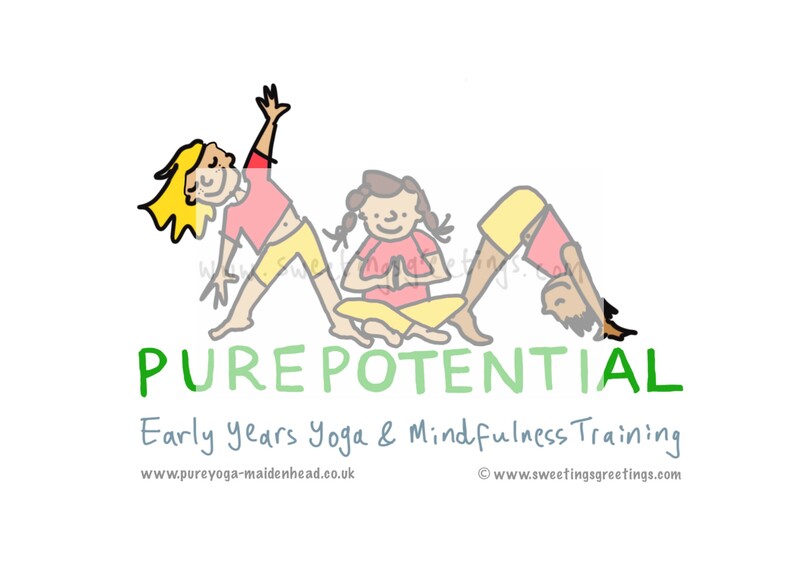 Thanks to Emily at Pure Potential, many local schools are now sanctuaries of peace and harmony. And thanks to me, Emily has this eye-popping new logo to advertise her role as the Queen of Serene. 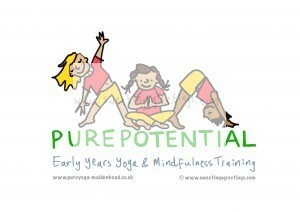 Contact her immediately at http://pureyoga-maidenhead.co.uk/purepotential/ if there are any high-spirited children within your radius.